We maintain a C-2 Insulation license through the Contractors State License Board. 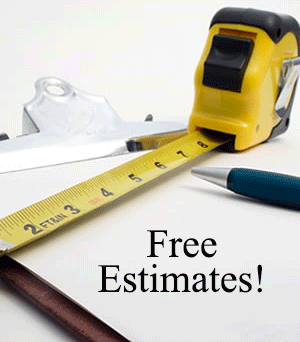 GARVEY ROOFING INC. will remove your old insulation and replace with 16” of Insulsafe™ blow-in fiberglass insulation from CertainTeed. 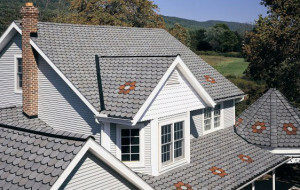 GARVEY ROOFING INC. also can install a Solar Roof to save you energy and costs. 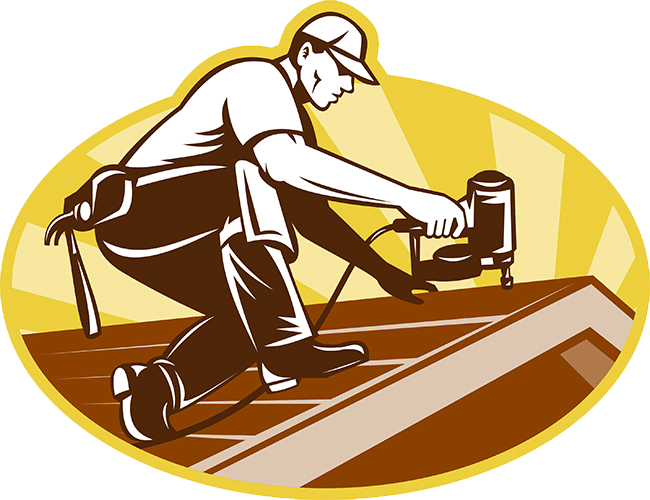 There is no better time than now to “clean the attic”. Insulation problems can be caused by pest damage and mold may be caused by poor attic ventilation or leaks. 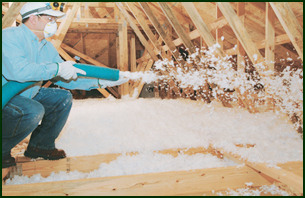 Many homes experience a not-so-fresh smell which is often caused by old insulation called cellulose. This material consists of recycled newspapers initially treated in chemicals to prevent pests and flammability. After a time, this material begins to smell, well, old. This can cause an odor throughout the home. 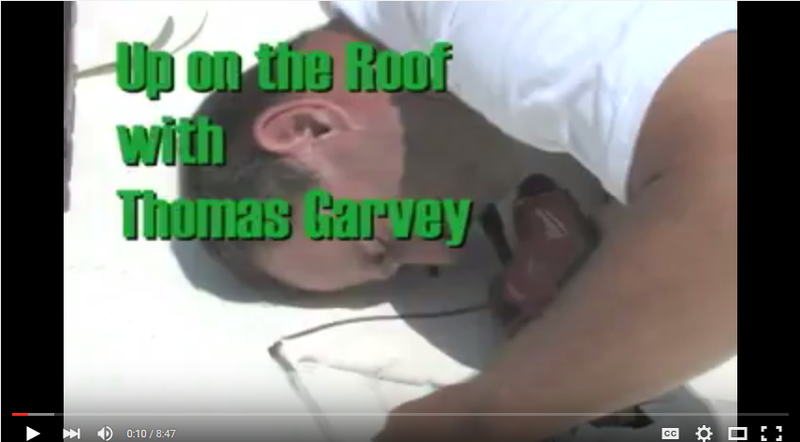 GARVEY ROOFING INC. will safely vacuum your old attic insulation–and anything else that resides in your attic, including animals and their remains.